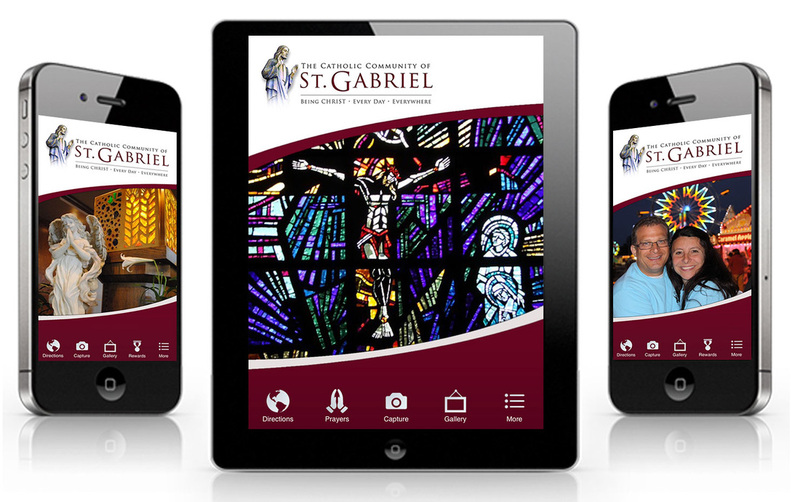 BRAND new to St. Gabriel? We will visit 5 sites important to her life and make a stop for lunch. Cost is $60 per person for motorcoach transportation and lunch. Check out details and volunteer sign ups on the Festival Page. See you there! Spend time hiking and reflecting on the Resurrection accounts of Jesus with his his disciples and ultimately with you! May 11, 18, and 25. 1:30 PM. Visit HERE for locations and to sign up. Alpha Journey! Begin the adventure to a deeper relationship with Jesus. How Alpha changed my life? ​Pre-Cana Day Saturday, April 27th beginning at 8am. Visit our Pre-Cana page for details and to register. Any 9-12 grader wishing to attend this summer's Mission Trip to Oil City, PA, July 21-27 must register and pay $90 registration fee. Only 25 openings - so register right away! ​Would you like to help sponsor the trip? Online donations welcome! Vacation Bible School 2019 - Gradeschool Sold Out. Registration for Preschool VBS and Adult and Student volunteers for all areas is still open. Our 10th annual St. Gabriel Sprint is Saturday, August 3rd, 2019 at 8am. ​View our Event Flyer HERE. Please join us Sunday, April 28th at 2pm for Divine Mercy Devotions. Further Information HERE. Please click HERE to provide food for our Easter Vigil Reception for our newest members of the St. Gabriel family! Thank you for your generosity. FORMED is the revolutionary digital platform that gives our parish unprecedented access to video-based study programs, feature films, audio presentations, and eBooks from the Church’s foremost presenters. Whether fallen away or deeply engaged, at the parish or on the go, FORMED helps you get in touch with your faith anywhere at anytime. Click here to begin! Please stop by this great book resource and browse or take a book. All reading and audio/video materials are available and FREE. No sign-in is required or necessary. Keep the book, pass it on, or return it. Happy Reading! Full Time Religious Education Administrative Asst. We are the Body of Christ, nourished by the Eucharist, joyfully committed to living the Gospel message, and working together to share our gifts. We are called to humbly serve our Lord, one another and our community within the framework of our foundational pillars of Stewardship, Faith Formation, Evangelization and Collaboration.